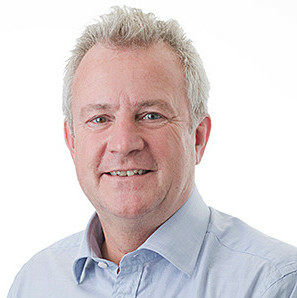 Mark Rowland joined Compact Media Group in June 2014 as Vice President Sales & Development to help expand the company’s core business of audio visual rights administration, sell the groups other in-house services and has establish a new rights administration business – music publishing. Currently he is developing some digital services for the company. With over 38 years of experience in the media business Mark has worked in most areas of the industry from programme distribution at Thames Television International, television barter and sponsorship as MD of Television Barter International, created, developed and produced interactive CGI television kids programming as MD of Total Control Media, produced seven children’s animation series as MD of Belfast Animation Studio/Village Productions, sound design and music publishing as joint owner of Village Productions. Mark has helped develop concepts as well as a book property with Harper Collins, raised finance for shows and helped bring partners together to co-fund and produce television series.